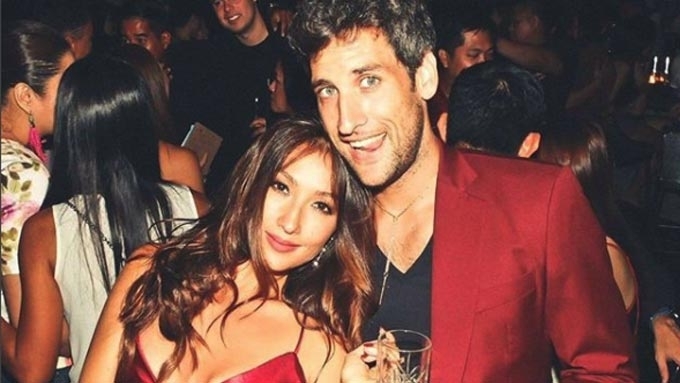 Solenn Heussaff reveals that she has no idea how much her husband Nico Bolzico earns: "It's none of my business." Money matters are often one of the most serious aspects in every long-term relationship, especially in a marriage. Always, an ongoing debate is whether it is the husband or the wife who should handle the household finances. But for Solenn Heussaff and Nico Bolzico, the solution is simple: Just handle your own finances. “Our finances are separate since day one!” Solenn told PEP.ph (Philippine Entertainment Portal). We caught up with the actress/celebrity endorser/fashionista at the Preview Best Dressed Ball last December 4, at the Manila House Private Club at Bonifacio Global City. Solenn said her husband's money was his business. She put it this way, “It’s none of my business. Solenn admitted, however, that there's a possibility this arrangement can change. Said she, “When we have a kid, maybe it will change.